19.1 has 30 pages of NEW infographics added to version 19.0. You can get them in color at GFIS click any one of the 15 Global Challenge on the left column then click “short overview” which is free do download; you don’t have to be a subscriber. In addition to English, the executive summary is freely available in Arabic, Chinese, Greek, Portuguese, and Spanish. 2. Pakistan State of the Future Index. Puruesh Chaudhary and Shahid Mahmud, Co-Chairs of the Pakistan Node brought together a large steering committee to select variables that would indicate if Pakistan is getting better or not in ten years. 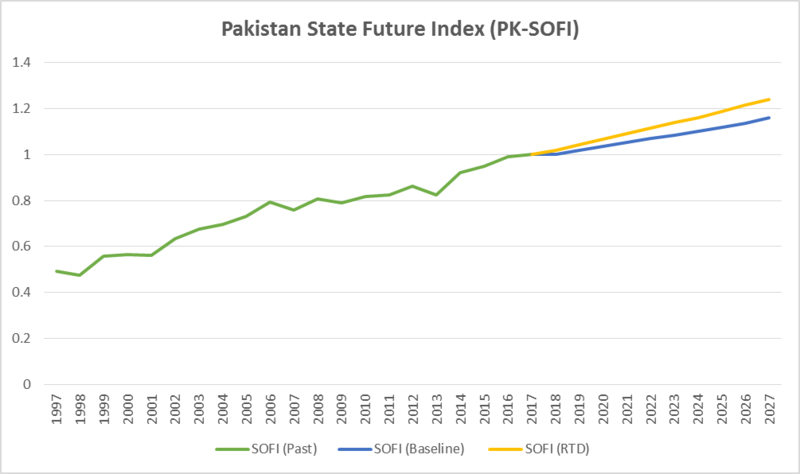 Pakistan SOFI received wide press coverage, and helped increase the national conversation on Pakistan’s future. The Millennium Project Node Chairs, and Board Members met in Mexico 9-10 October 2017 to review the past year and plan the next based on the results from MP-PC Real-Time Delphi. The top five priorities are to: develop the MP’s communications strategy; rate 100+ work/tech suggestions/strategies; explore the future of anticipatory governance (possible application on AI); re-assess the 15 Global Challenges; create a Millennium Project online course(s) on Futures Concepts, Methods,and Global Challenges. Right after the MP meeting, Concepción Olavarrieta, Chair of the Mexican Node along with the meeting host Technological de Monterrey organized an all day conference on Mexico in the Global Future. 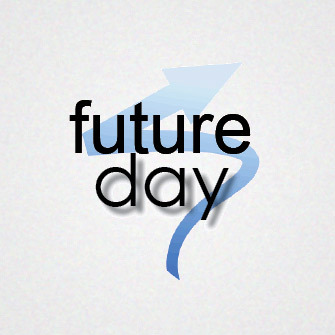 To celebrate and make it an International or World Future Day, The Millennium Project conducted a 24-hour Round-the-World conversation in cooperation with the Word Futures Studies Federation, Association of Professional Futures, Humanity+, and the Club of Amsterdam. This no-agenda open global conversation on the future began in New Zealand at 12 noon moving across the world with people entering and leaving the conversation whenever they wanted. People were invited to join the video conference at 12 noon in their time zone. Discussions ranged from changing mind-sets, ocean currents, AI and other future technologies, security, cryogenic research, to improving brain functioning, role of the arts in cultural change, corporate responsibility. and public participation in decisionmaking. 18 Countries have conducted workshops to suggest national actions to address issues raised in the three Future Work/Tech 2050 Global Scenarios. If you would like to help create a workshop please contact the Node chair in your country or region listed at: https://themp.org/nodes/ and copy Jerome.Glenn@Millennium-Project.org on your email request. A 7.5 minute video on the Future Work/Technology 2050 Global Scenarios can be distributed to develop interest in creating workshops. These actions will be assessed in a Real-Time Delhi and published in the global report. The Environmental Law Institute and the Scientific and Technical Advisory Panel of the UN Global Environmental Facility (STAP-GEF) worked with The Millennium Project to collect novel environmental entities to address over the next five years and fifteen years. 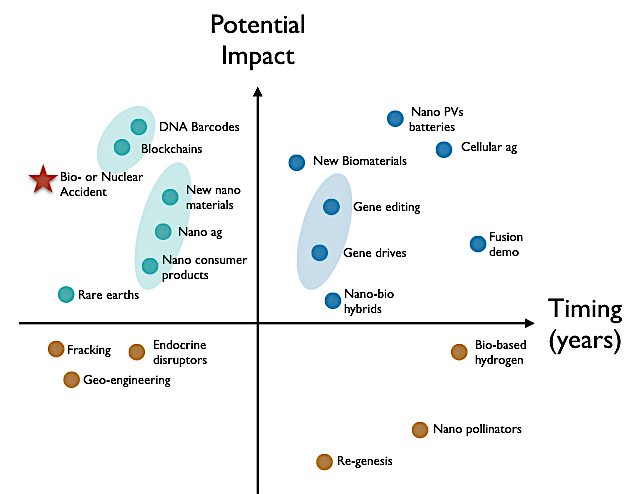 In the first RTDelphi round, over 50 items were suggested ranging from new man-made viruses or pathogens (created possibly through mistake from biological hobbyist/DIYer, or intentionally as bio-weapon) to nanobots that can break down plastics or other pollutants and increased bioaccumulation of nanoparticles in consumer goods and industrial products that pose health problems. The second round rated their priority for GEF. The graphic above is a preliminary representation of the RTDelphi results produced by Dave Rejeski (MP Planning Committee member) and his team at the Environmental Law Institute. 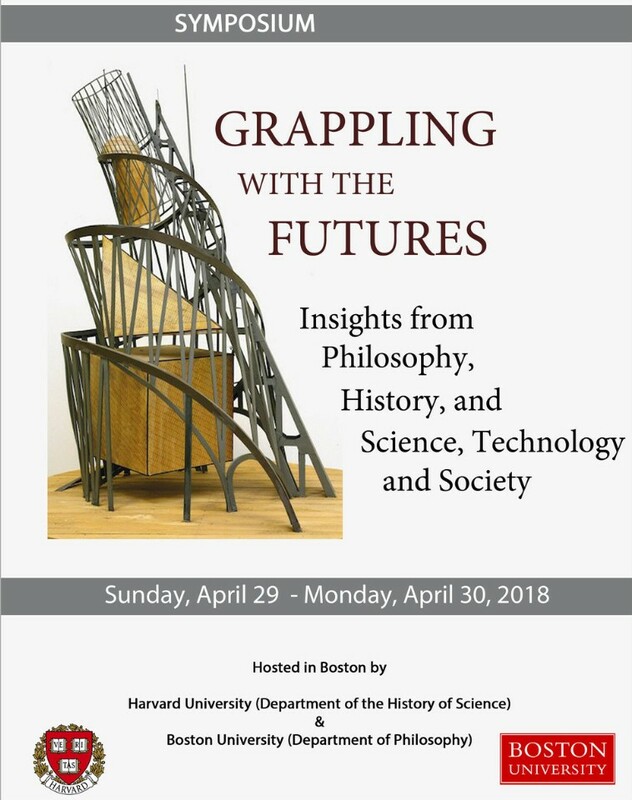 Yashar Saghai, The Millennium Project’s new Senior Scholar is organizing this symposium to be held at Harvard University (Department of the History of Science) the first day and Boston University (Department of Philosophy) to second day. It is co-sponsored by The Millennium Project, The Mellon Foundation, The BU Center for Philosophy & History of Science, and the Institute for Contemporary History Munchen-Berlin. Although this April 29-30 symposium is already fully booked, plans are underway with the MP Cyber Node to have it live streamed in 360 virtual reality and recorded for later viewing and editing. The Millennium Project’s Planning Committee will hold its 2018 meeting in Bolivia, October 8th and 9th followed a day of meetings with Bolivian youth leaders, policy makers, and other authorities. Veronica Agreda, Chair of The Millennium Project Node in Bolivia and Chancellor of the Franz Tamayo University will host the meeting. 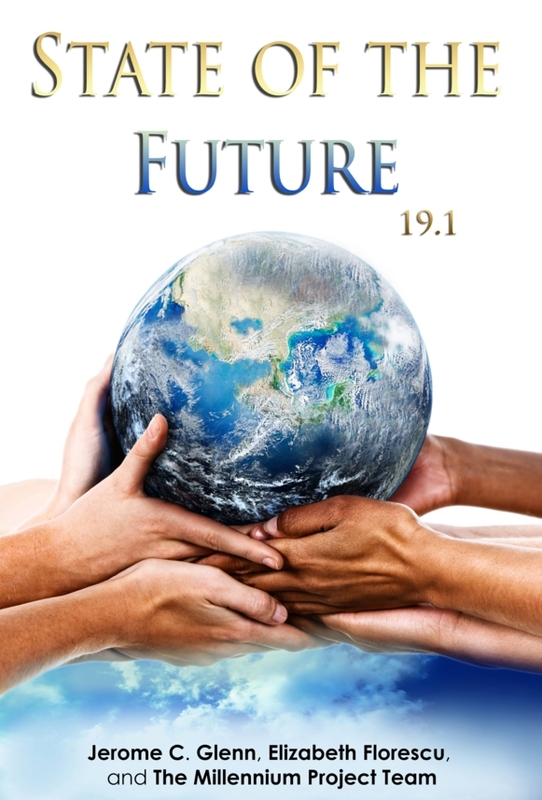 The World Future Society has been going through some major changes over the past several years. It is now paying more attention to general public relations with the general public than in the past. However, it recognizes the need for the early futurists experience to inform the next generation of futurist. As a result Jerome Glenn has been asked to create and chair the Legacy Council. Its initial tasks are to identify the best: 1) histories of futures research; 2) books the next generation futurists should read; and 3) key insights, “rules of thumb,” or heuristics. 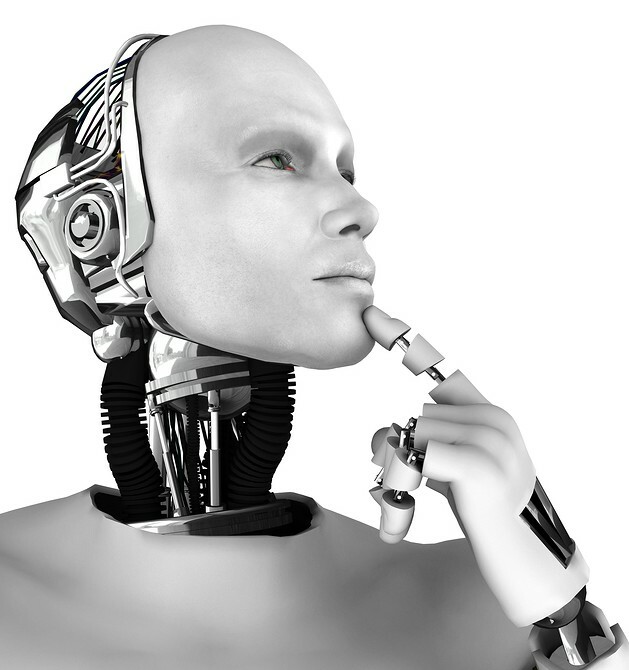 As the UN International Atomic Energy Agency governs the use of nuclear materials, so too, should some system regulate the future of artificial intelligence, especially for the transition from artificial narrow to artificial general intelligence? At the last Millennium Project Planning Committee in Mexico, the future of anticipatory governance was discussed as a priority from the MP-PC RTDelphi. Subsequently we decided a practical application could focus on AI, especially as a key element in the previous future work/tech 2050 Global Scenarios. Sponsors for this global assessment are being sought. If interested email info@millennium-project.org. Regional networks have formed around Millennium Project Nodes and related organizational in Europe (FEN) and Latin America + Spain (RIBER). We hope similar networks will form in Asia and Africa. Meanwhile FEN had its annual meeting on 9 November in Florence, Italy. Minutes are available from FEN President and German Node Chair Cornelia Daheim <daheim@future-impacts.de>. It’s next meeting will be in Berlin on May 16th at the Free University of Berlin focusing on new approaches to gaming in foresight. RIBER’s last meeting was in March 2017 in Monterrey, Mexico. The next meeting will be later in the the year in Peru. For further information contact RIBER Executive Director, Jose Cordeiro <jose_cordeiro@yahoo.com>. The Millennium Project has established an Executive Management Council to help begin the transition of leadership to a new generation. Jerome Glenn as Executive Director and the Board of Directors all stay as they are, but the EMC would help begin the transition: Elizabeth Florescu, Director of Research and MP Web Master; Ibon Zugasti, Director of Node Synergies; Cornelia Daheim, New Business Development; Jose Cordeiro, Director of Future Concepts; Blaž Golob, Director of TransInstitutional Relations; Wes Boyer, GFIS Web Master. 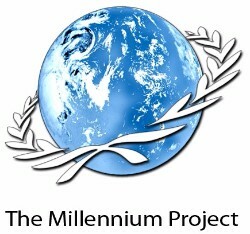 The Millennium Project is a global participatory think tank connecting 63 Nodes around the world that identify long-range challenges and strategies, and initiate and conduct foresight studies, workshops, symposiums, and advanced training. Its mission is to improve thinking about the future and make it available through a variety of media for feedback to accumulate wisdom about the future for better decisions today. It produces the State of the Future reports, the Futures Research Methodology series, the Global Futures Intelligence System (GFIS), and special studies. Over 4,500 futurists, scholars, business planners, and policy makers who work for international organizations, governments, corporations, NGOs, and universities have participated in The Millennium Project’s research, since its inception, in 1992. The Millennium Project was selected among the top think tanks in the world for new ideas and paradigms by the 2013-2017 University of Pennsylvania’s GoTo Think Tank Index, and 2012 Computerworld Honors Laureate for its contributions to collective intelligence systems. © 2017 The Millennium Project, All rights reserved.